I recently picked up the Maybelline Fit Me concealer from Superdrug as I had heard so many good reviews about it, and whilst I was there, I decided to try out the foundation seeing as they had all the darker shades available. Natural, Light to medium coverage that leaves skin the way it was meant to be. Fresh, breathing, flawless. New shades formulated specifically for women of colour contain revolutionary 5-D pigment technology to balance your skin’s authentic tones and highlights. Now where do I begin? First of all am I the only one who is still at a loss as to what “5-D pigment technology to balance your skins authentic tones and highlights” means? It probably sounded impressive when they were writing out the description but to the average woman what exactly is 5-D pigment technology? Moving on…. I so wanted to like this foundation but unfortunately it was the complete opposite, I actually really dislike it. The first thing that threw me was the consistency. It has a very runny consistency, so you have to be really careful when you pump it out otherwise you get more than you bargained for and it’s really difficult to return it into the bottle. The consistency also made it hard to apply with a brush; it just wasn’t blending properly so I then had to use my fingers to really blend it into my skin. Once I had applied it, I didn’t apply a powder as I wanted to see how it would set. Luckily it was a weekend and I was at home because about an hour after applying it I took a look in the mirror and my face looked like I had mixed the foundation in with an oil, it just looked so greasy and shiny. So the longevity and staying power wasn’t great. Whilst I can appreciate that I hadn’t applied a setting powder on top, this wasn’t just about a lack of powder, it was actually sliding off my face. 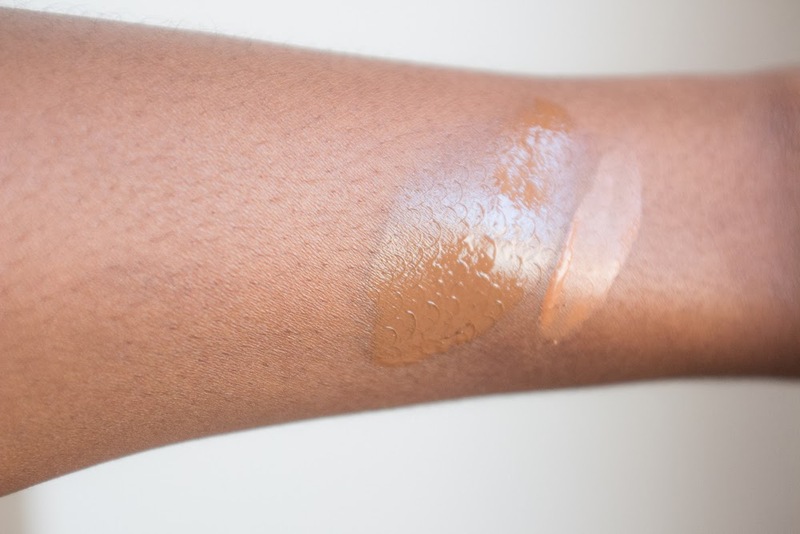 It has a light to medium coverage so it didn’t fully cover my hyperpigmentation and within the hour the little coverage it did provide seemed to disappear, as it turned greasy. 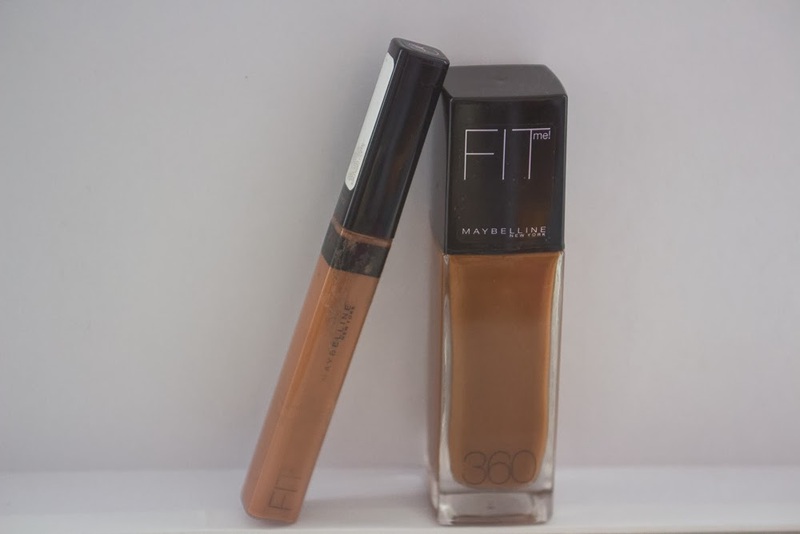 The final downside was the colour of the foundation, it started off ok when I applied it (although it was a little dark for my skin tone) but when I looked at it an hour later, it had oxidized and my skin had taken on an interesting muddy grey tone (not pretty). After further investigation of the ingredient list (which is a mission to get to as it is hidden under the label) I realised that the SPF 18 was what was giving me that horrible grey cast. With my combination skin it definitely wasn’t for me however I have seen some positive reviews, which largely seem to come from people with dry skin. So if you have dry skin, it might be more suited to you however I would definitely recommend that your set it with a powder and possibly also use a primer as a base. Natural coverage that leaves skin the way it was meant to be. Fresh, breathing, flawless. Always liking to end on a positive, the range has been redeemed by the amazing concealer. I have nothing but praise for this concealer. The formulation, coverage and tone is fantastic. I mainly use it to help define my eyebrows and as a light concealer under my eyes. It has great coverage and sets really nicely without sitting in my fine lines or being heavy or cakey. I also love that it has a little wand, which you can use on it’s own or apply to a brush if you prefer. I will definitely be purchasing this again; it’s quick, easy and goes on so nicely. It’s also a great price at £5.99 so definitely check this out if you are looking for a new concealer. I loved it!